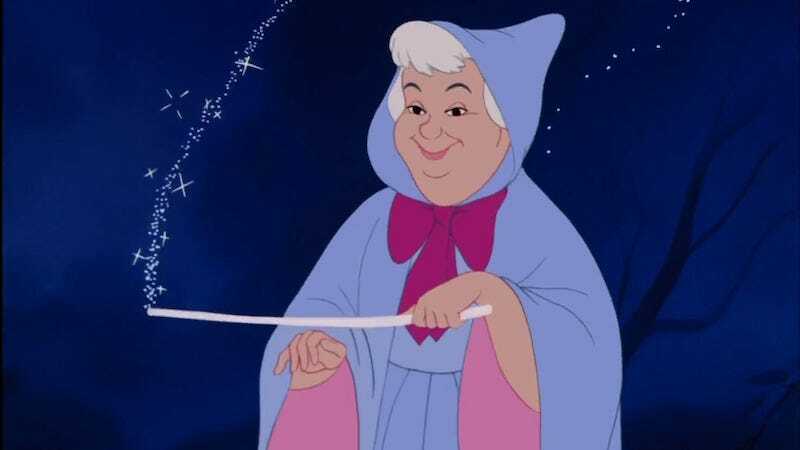 MGM was the winner of a “competitive” bidding process to buy Fairy Godmother, the first movie script by Chiara Atik (the playwright of Five Times In One Night). The script is described by Deadline as “a comic revisionist look at the classic Fairy Godmother tale.” Which is obviously what we all needed. Also, didn’t we already do this in A Simple Wish? MGM is clearly jumping on the train that Disney had already set in motion by turning every one of their animated fairy tales into at least five different revenue streams. This is too much. Even if the script is good, we’re a little overloaded at the moment.